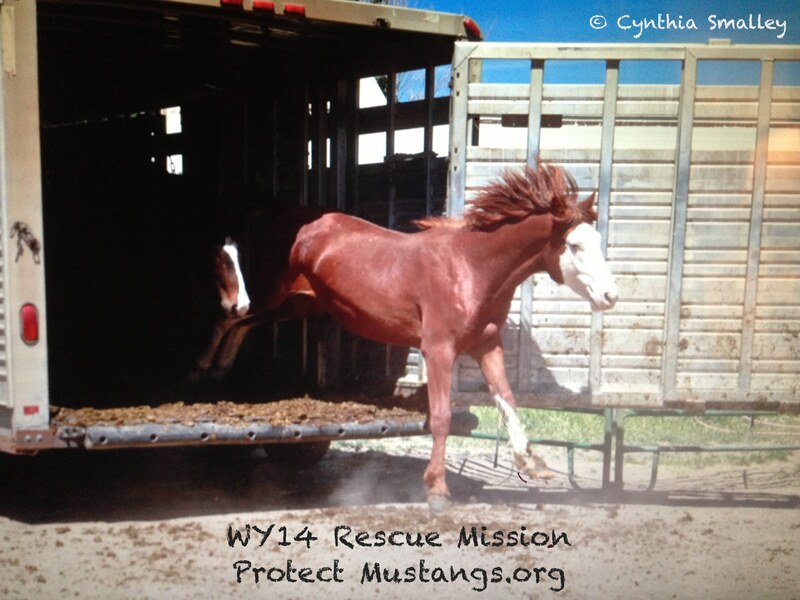 The WY14 are 14 young wild horses from Wyoming who were rescued from Bouvry’s SLAUGHTERHOUSE yard. 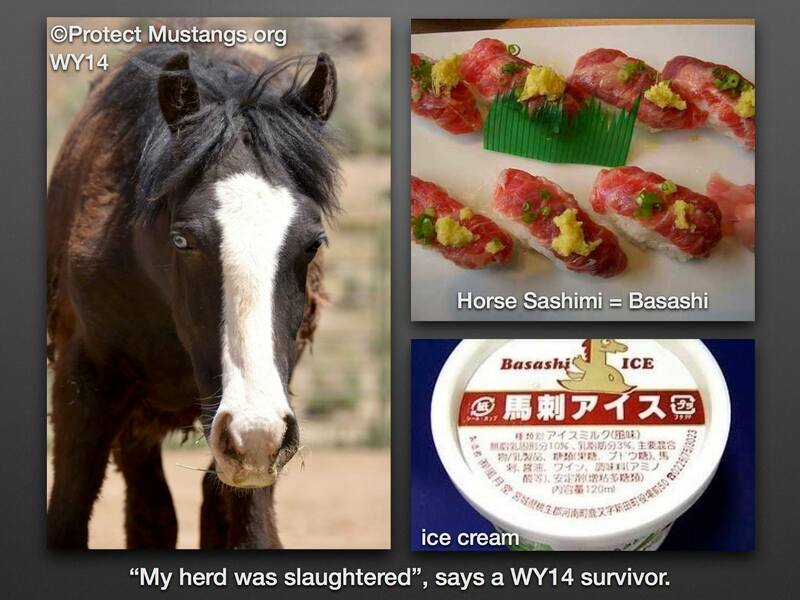 They need HELP to stay in their new pasture! $2,500 is due for the September board. Please DONATE: http://www.gofundme.com/wh2r5mr8 They need to raise the money so it can be dispersed before the 1st. 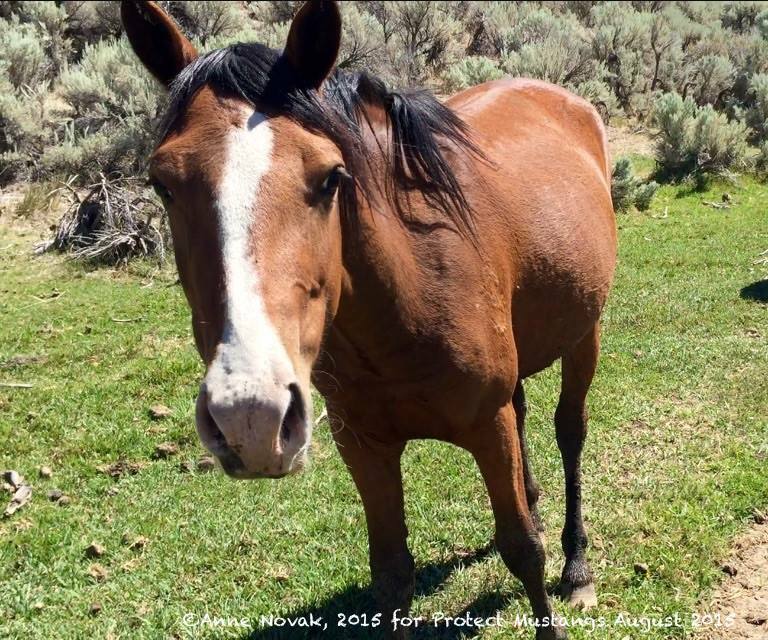 This is the first time since the CRUEL BLM Roundup that the WY14 have had any sense of freedom to choose where they go. They are healing front he trauma of the roundup and loss of their families. Thank you for helping to set things right for these survivors.